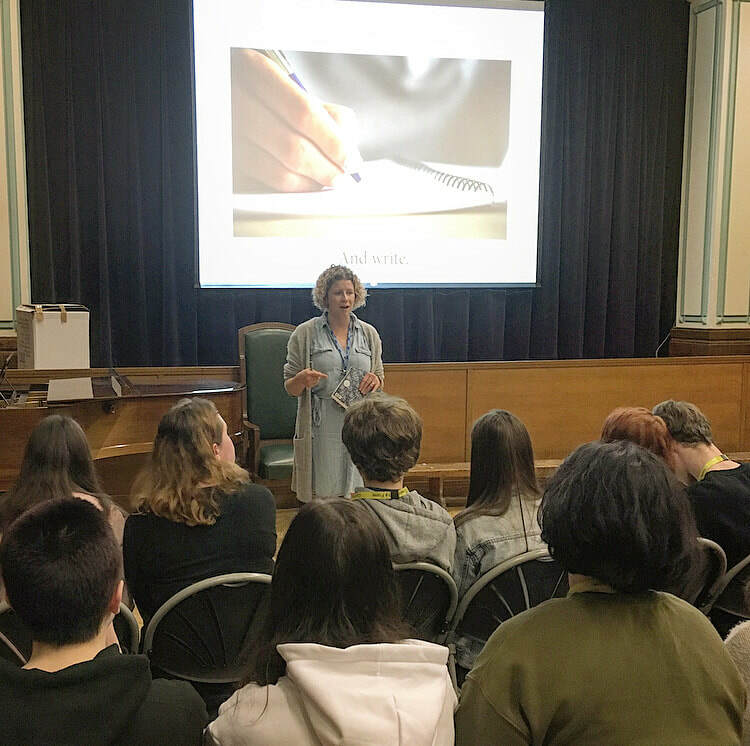 I visit schools to talk about creative writing, poetry and putting pen to page. I had the warmest reception at Cowley International College where I ran two creative writing workshops for year 10s and 6th formers, and read from my work-in-progress, BLOOD MOON, a YA novel in verse. Thanks for having me @cowleian. BLOOD MOON, my YA novel in verse about the online shaming of teenage Frankie is shortlisted for the Bath Children's Novel Award 2018. Click image to read the opening extract. I do workshops with little ones too. 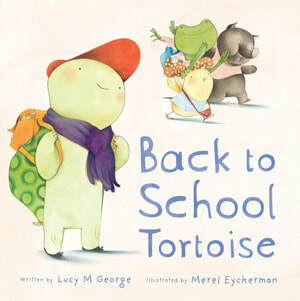 This was a lovely little session on BACK TO SCHOOL TORTOISE at Cowbridge Children's Book Festival, talking about back-school-nerves and overcoming our worries. Bookshelf is the anthology of writing from the MA in Writing for Young People at Bath Spa University. Click image to read extracts from twenty-six emerging children's and YA writers. This amazing book highlights the huge and often invisible inequalities in society that Caroline Criado Perez describes as ‘male default’. Click image to find out more about a GoFundMe Project to get a copy to every MP in UK Parliament.